best shopping options, training services and technical support. Over 20 years of tech and computer sales experience! 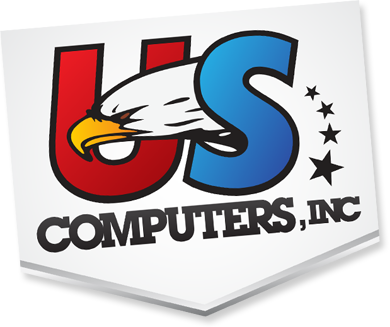 US Computers is a GSA and a CMAS Contract holder. For the last 15 years we have been providing customized solutions to State and Federal Agencies to help in fulfilling the Information Technology and Assistive Technology needs nationwide. We have been involved in providing a variety of different products to both able and disabled clients. Checkout most of the products we have and still are supplying to our large group of clientele along with the training and other services. We deal with a number of different software programs catering training as well as special needs, which have helped our clients learn difficult software packages in nearly no time and reduce their problems in using certain software. We have been providing a number of services to our valuable clients over the past 15 years and has been acknowledged by many satisfied customers. We try our best to enhance our support system continuously. 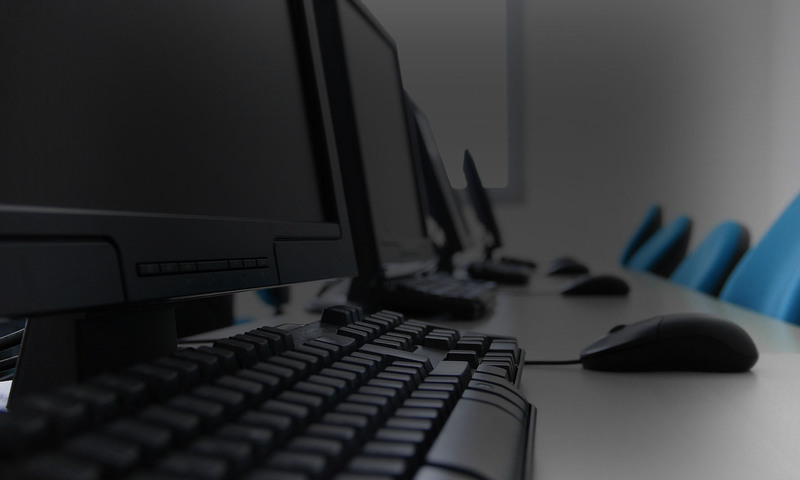 Our training imparts real-world computer education that will make entry into the world of technology a lot easier. We have several On-Site and e-training programs approved by GSA. Such as training on Microsoft Office Suit and more. Our Technical support staff is ready to help you and answer any questions you may have pertaining to your newly purchased product or software. Our products and services are delivered to you or to your client in a timely manner. All our packages are insured with a signature required option. Our technical staff has an extensive knowledge of all of the Hardware and Software we carry. Most problems could be solved over the phone. Our business is dedicated to customize products and services to meeth the needs of the people with disabilities and to provide them with the right tools that make their life easier.